There is never a pet too big or too small. We have the experience to get the job done right! The detailed process we use was perfected over 50 years ago at the family owned "Dalton's School of Dog Grooming." 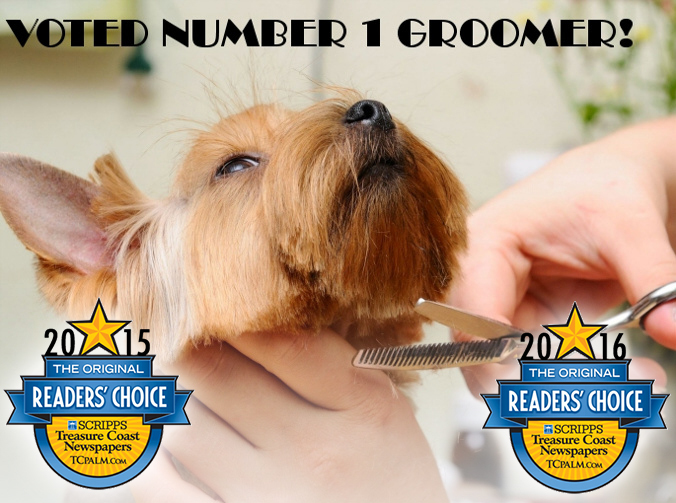 Our professional staff works 1 on 1 with the customer to ensure the best possible haircut to fit your pets personality. Specializing in older and special needs pets!! 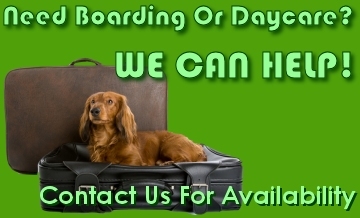 We cater to many 2nd and 3rd generation pets as they get older. Every pet is no farther than an arms reach away from a staff member. Come see our open view facility with no back rooms. Family owned and operated. At the same location for over 30 years where you can always find one of the family. Over 50 years family owned and operated. Over 30 years at the same location! We have also won numerous awards chosen by the community and our peers. We are dedicated to providing professional, compassionate care for all animals.